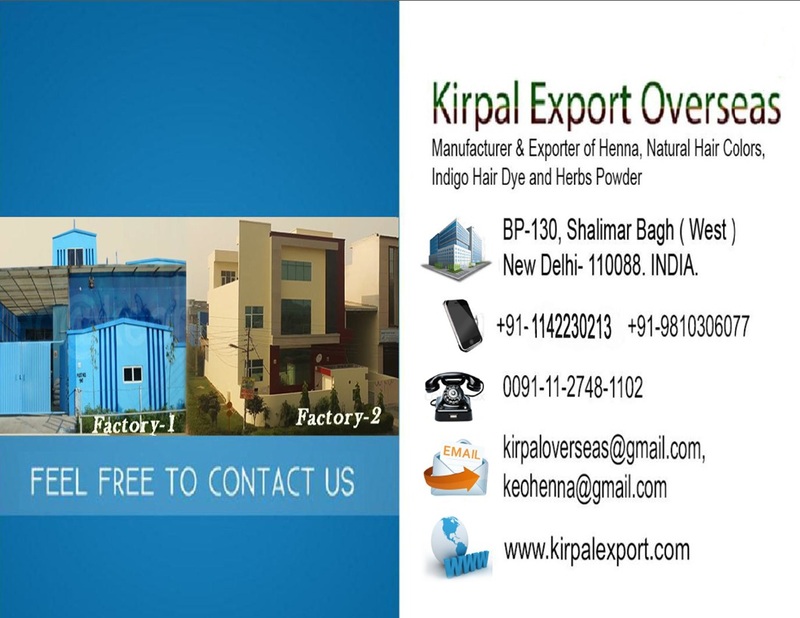 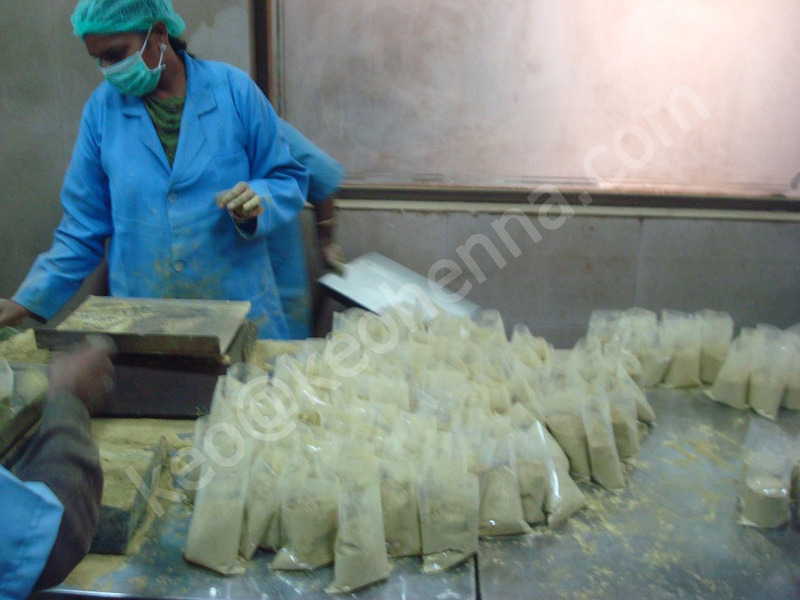 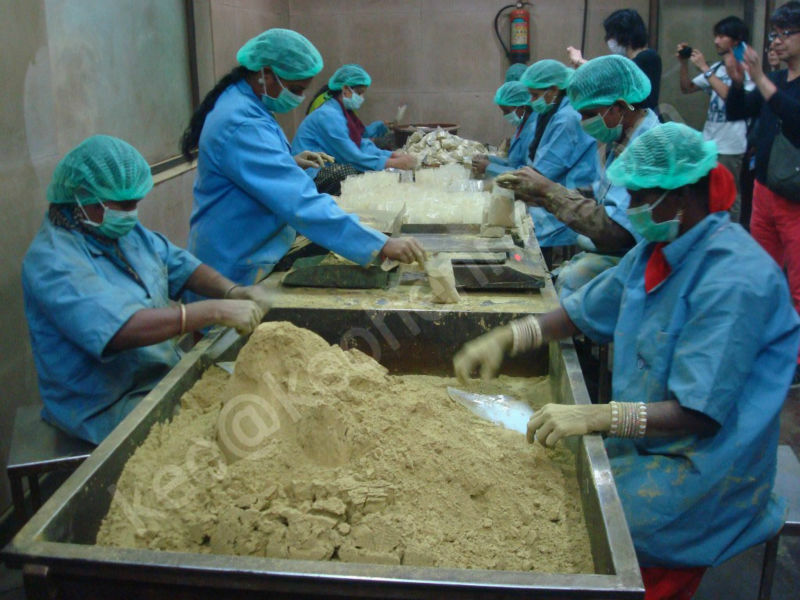 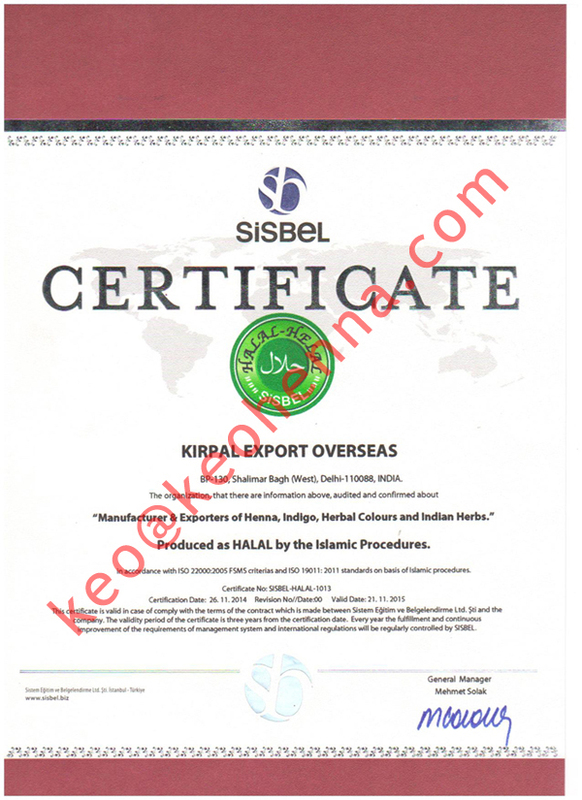 We at kirpal export overseas, provide you with the purest Henna hair color powder available. 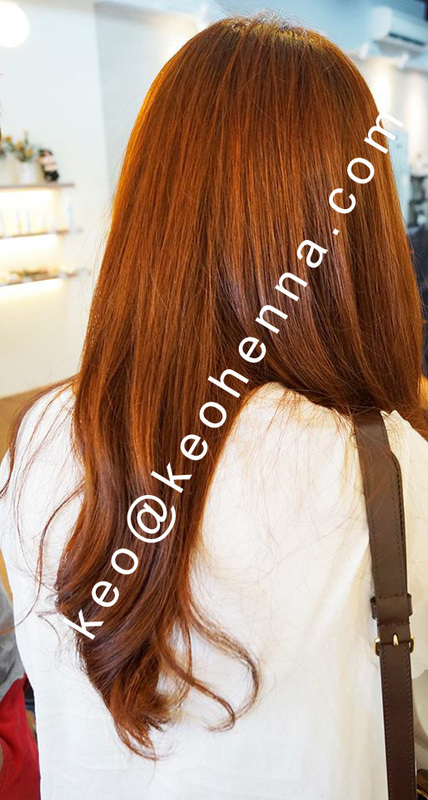 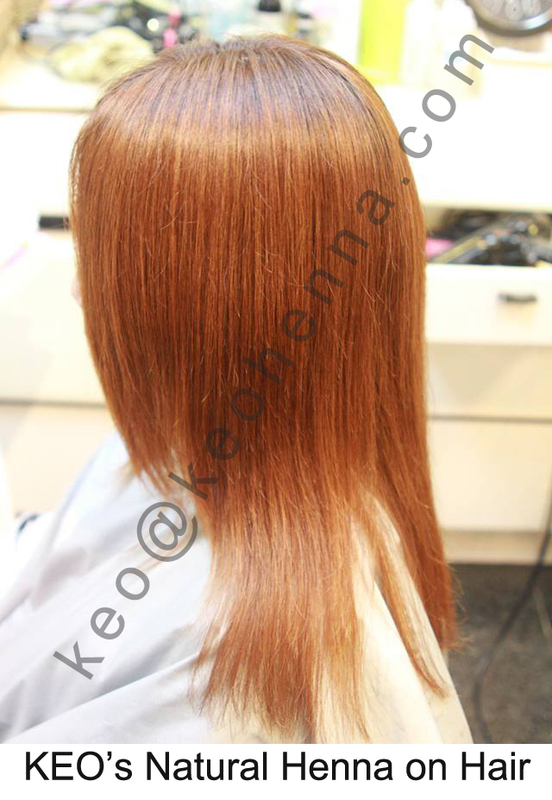 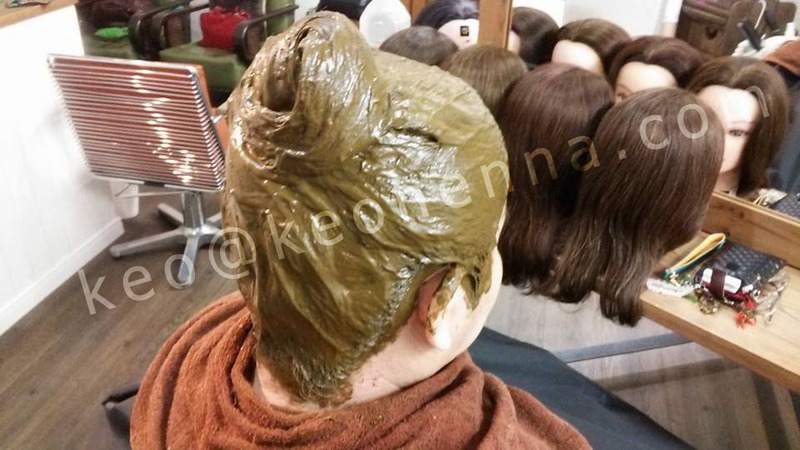 Without chemical additives or irritants, Keo henna hair color provides a deep, rich color while conditioning your hair and scalp. 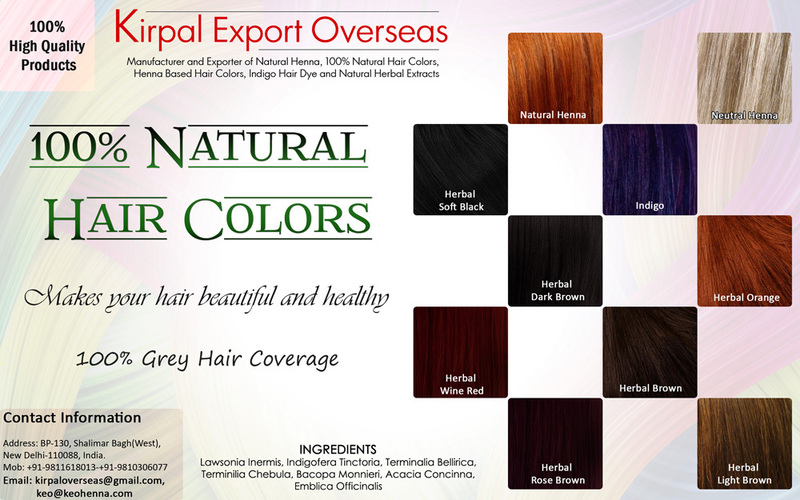 100% Chemical Free Hair Dye. 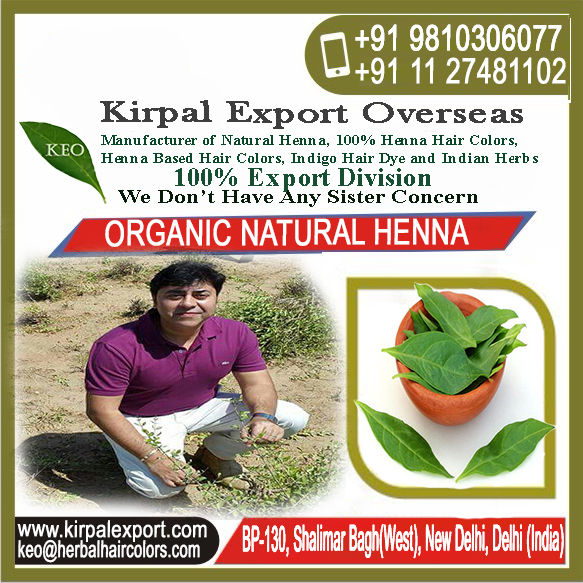 A wide range of natural Herbal and Botanical Products. 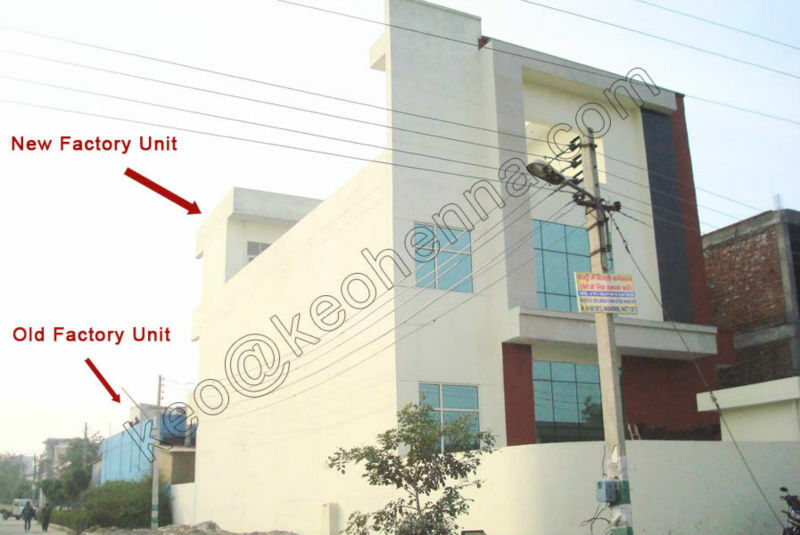 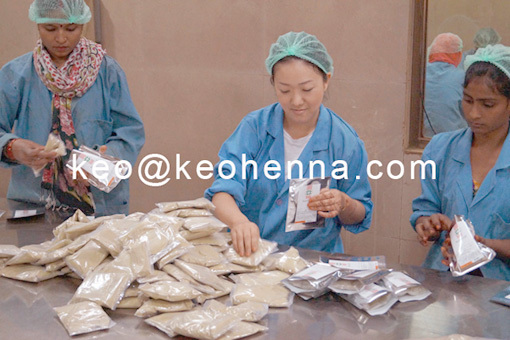 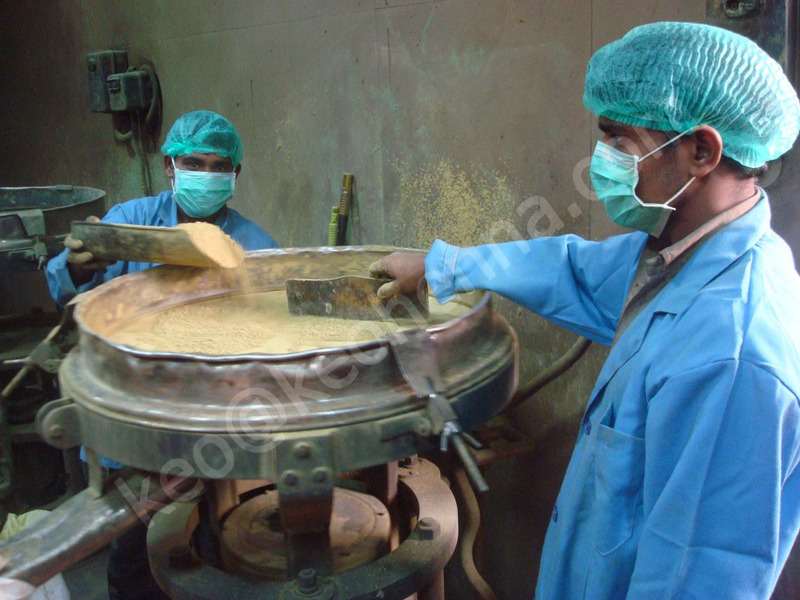 Packaging: 20kg to 25 kg in bulk Packing and 50 gram, 100 gram, 500gram and 1 kg pouches. 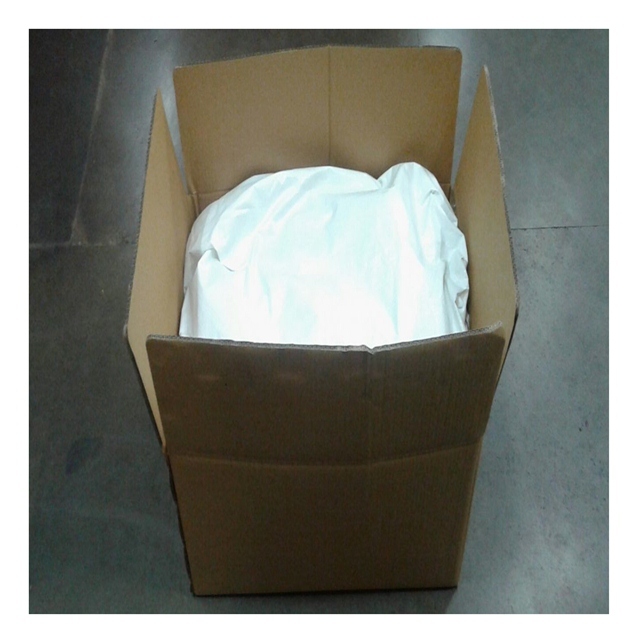 Shipping: 3 to 4 day by AIR and 40 to 45 days by the SEA. 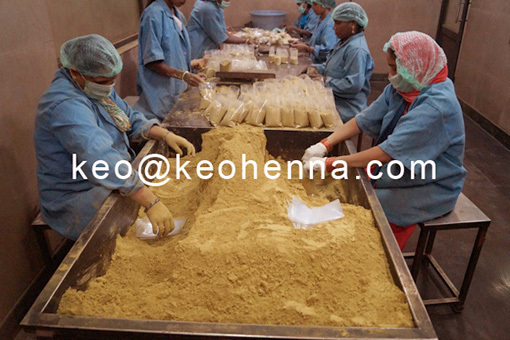 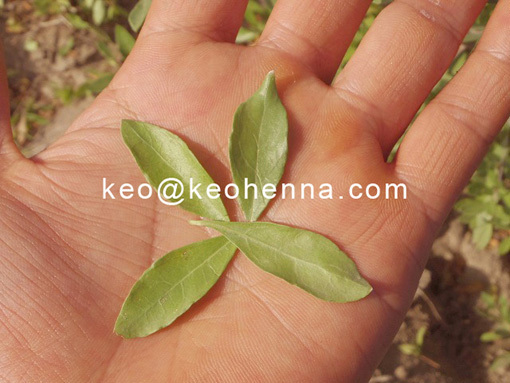 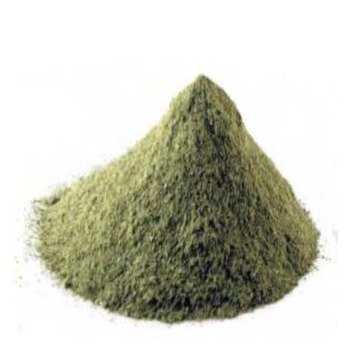 Natural Henna Powder For Hair.